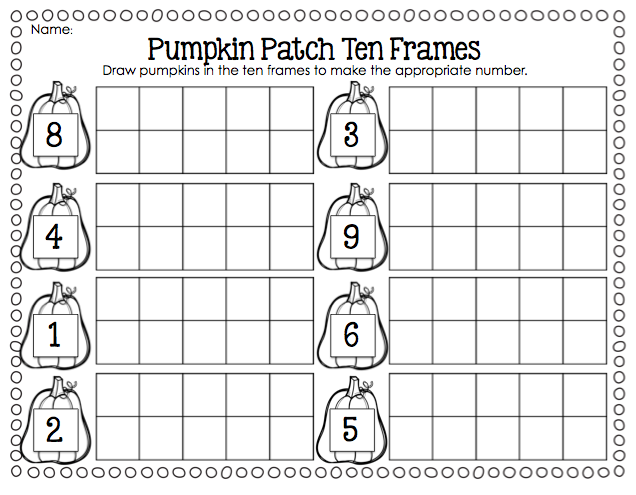 Ship Shape Elementary: October Packet! I am so very excited to welcome in the month of October! Between the crisp air, the bowls of hot creamy soup, the pumpkins on every porch, and the spooky excitement in the air, it is definitely one of my favorite months! 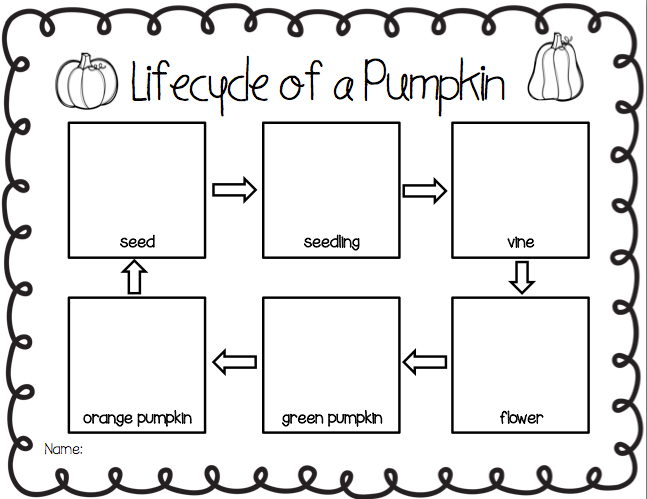 I can hardly wait to start those delightful October classroom activities. Honestly, I was happy as a clown today as I pasted pumpkin decor around my classroom. This is such a fun time and such a great time to learn! 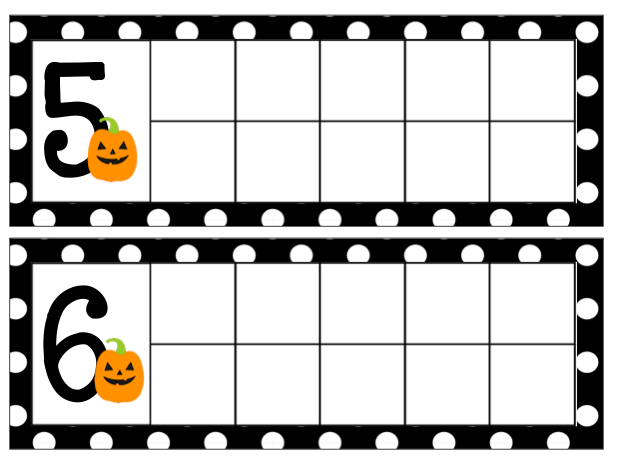 I'm excited to share my new packet with you, named rather simply after one of my favorite things...October! 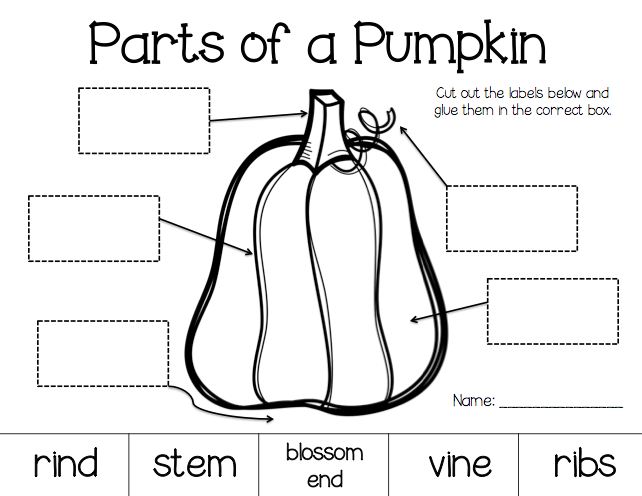 This packet is made up of a variety of math and literacy activities to help fill your October with worthwhile and productive fun. 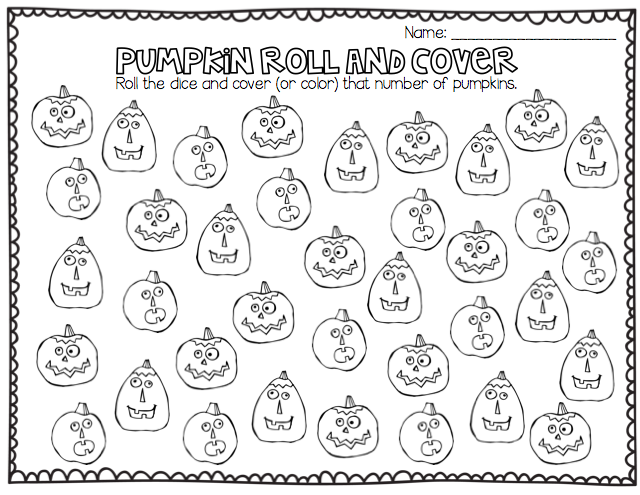 There is a handful of pumpkin activities (oh how I love pumpkins!) 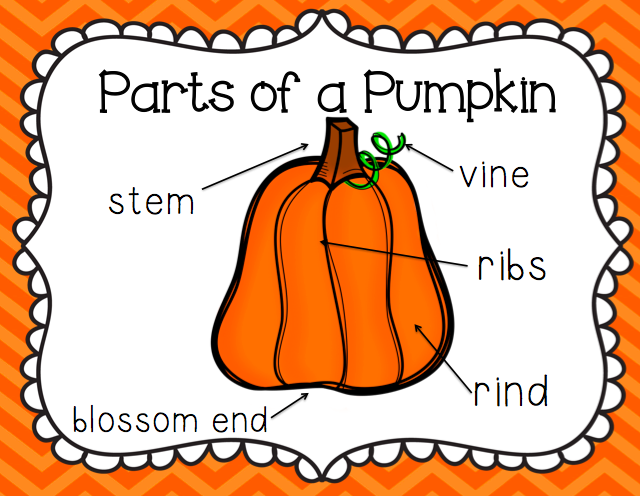 and language arts activities as well as some just-for-fun things, too! 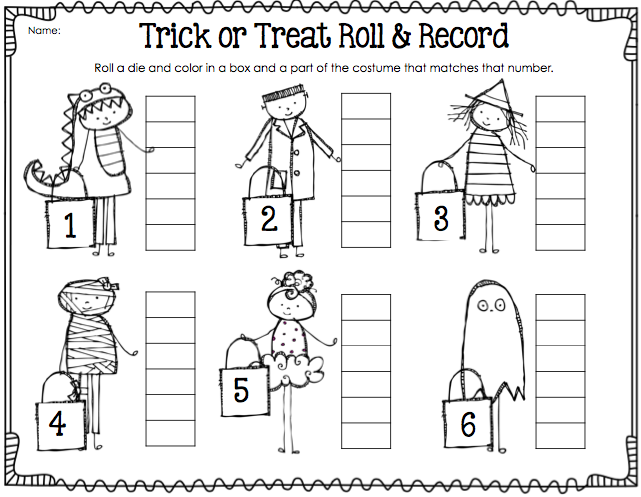 I have included a whole bunch of math activities and games that my students absolutely love. These games and pages are especially helpful with number recognition and number sense...a little help of that kind never seems to go amiss in my classroom! 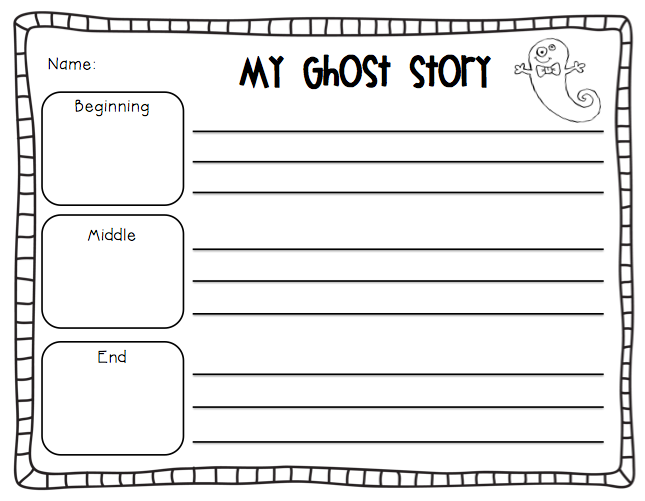 There are over 45 pages of tried and true activities for you to share with your students! I hope this packet is useful to you as you plan and prepare for this lovely month! Click on the picture below or visit my store here! This packet will be on sale throughout the rest of the week!